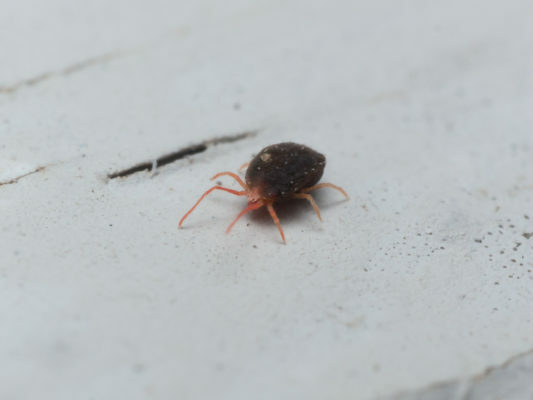 In New England there are some pests we consider Occasional Invaders. 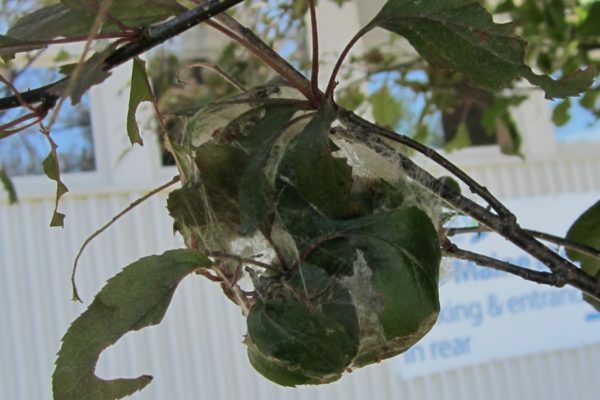 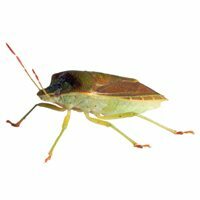 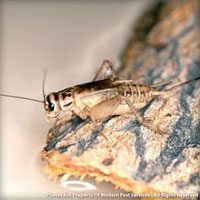 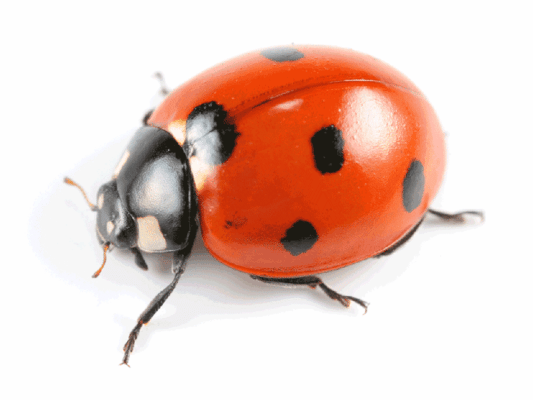 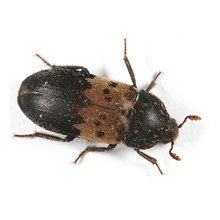 These pests, although not common, can be a nuisance when present in your home or yard. 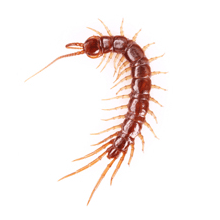 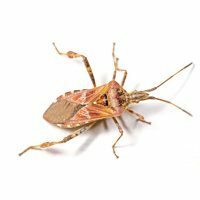 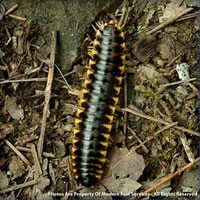 Centipedes, Lady Bugs, House Crickets, Millipedes, Earwigs, Larder Beetles, Stink Bugs and Western Conifer Seed Bugs are some of the usual suspects. 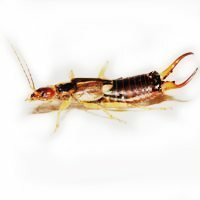 To learn more about any of these particular pests, click on the profiles available for each type.